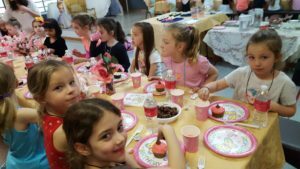 Let us host your child’s birthday party at CVDA! 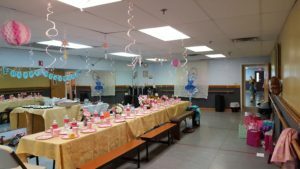 Design your own party and decorate the studio to fit your theme. You provide the refreshments for your guests, paper products and a camera to capture the delighted faces of your party guests. We’ll do the rest! Contact the studio for more information and reservations.